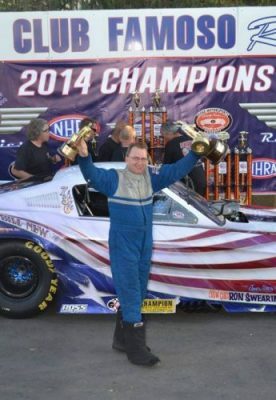 Dan Horan is an American professional funny car drag racing driver who drives The Patriot Top-Fuel Funny Car. 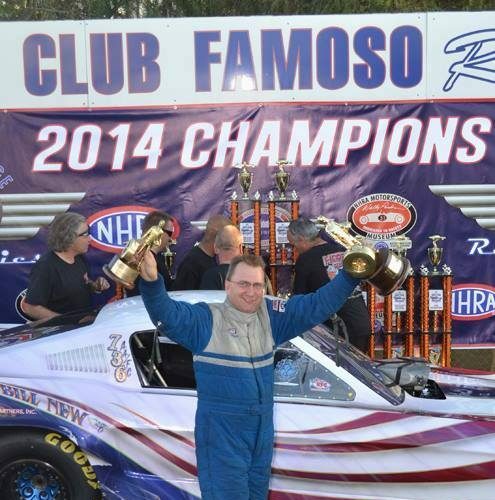 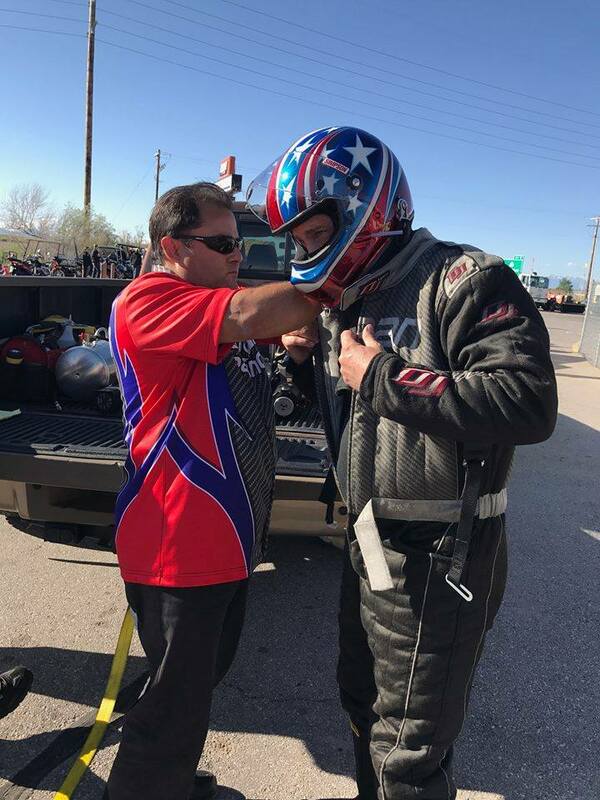 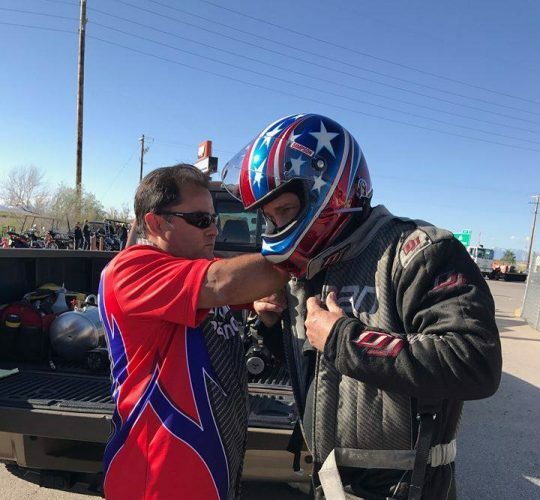 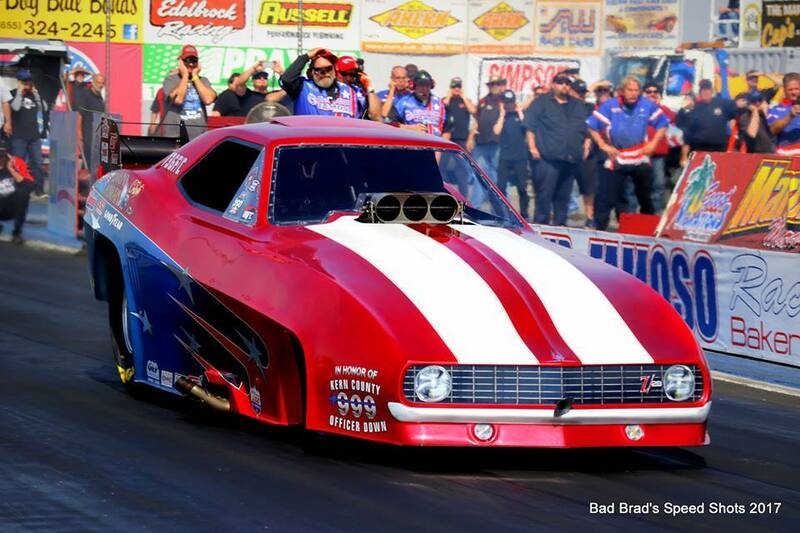 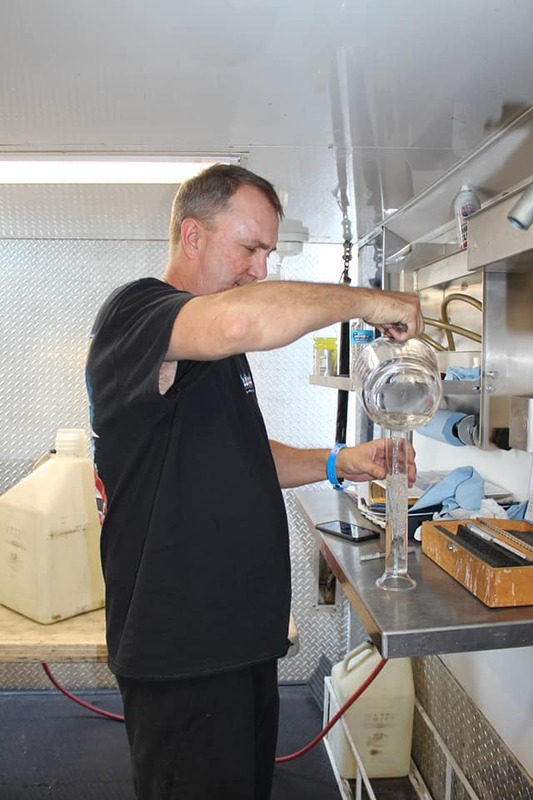 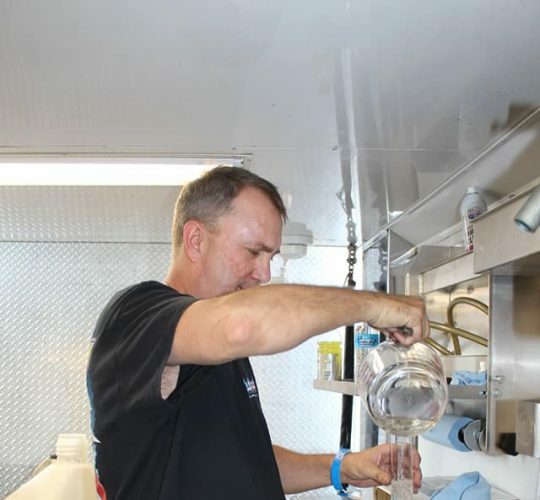 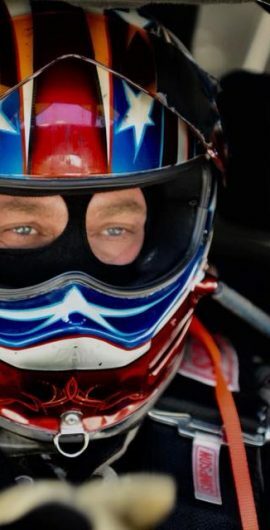 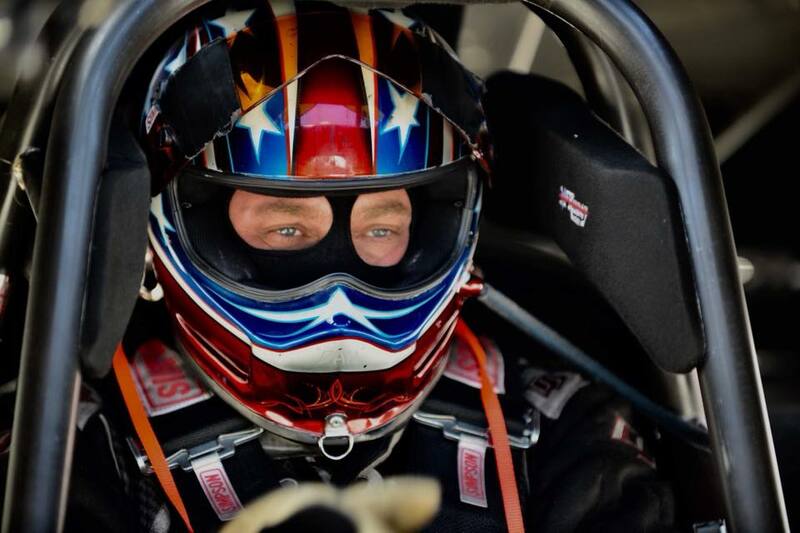 With numerous career event wins and the 2014 Nitro Funny Car National Championship to his credit, he aspires to continue his winning ways for many years to come. 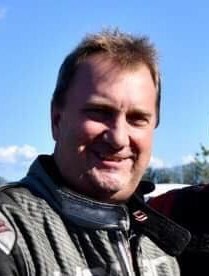 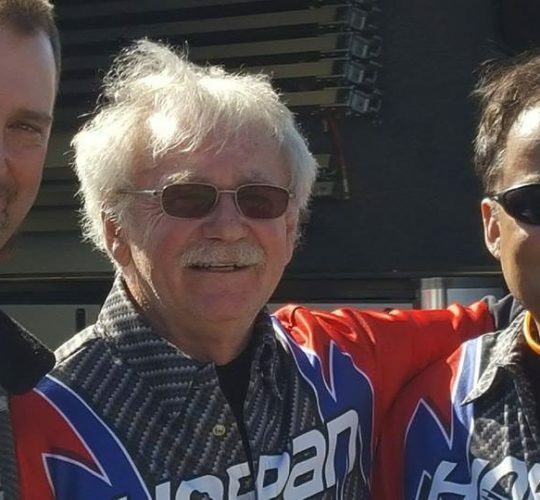 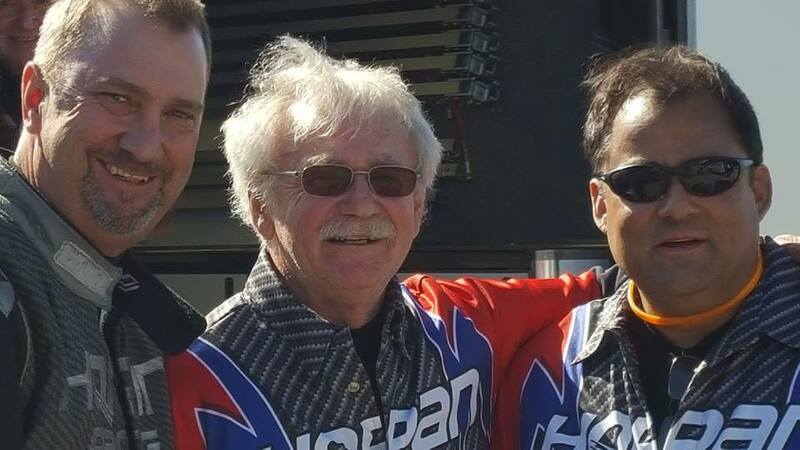 Born and raised in the suburbs of Los Angeles and son to legendary “Digger Dan Horan sr.” he was immersed in all types of automotive and motorcycle racing from a very early age.